The LG Optimus One in Romania has received an upgrade to Android 2.3 Gingerbread according to posters in the Facebook thread titled "Optimus One P500 Android 2.3 Gingerbread". 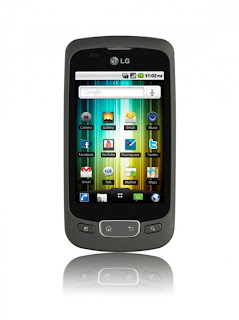 These are the first reports of any of LG's extremly successful midrange line of Optimus phones getting Gingerbread. We can only hope this mean an update will be headed to the Canadian owners of the Optimus One and its variants the Chic, Optimus 3G and Phoenix.